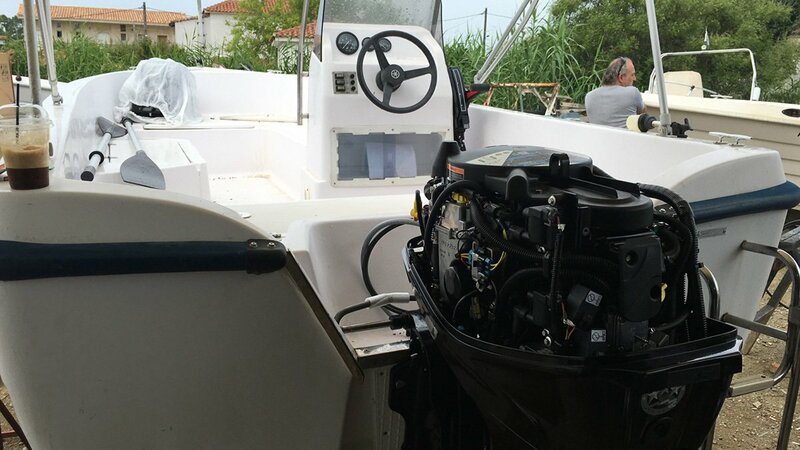 We are very happy to say that the new engine for the “Katerina” boat has finally arrived! 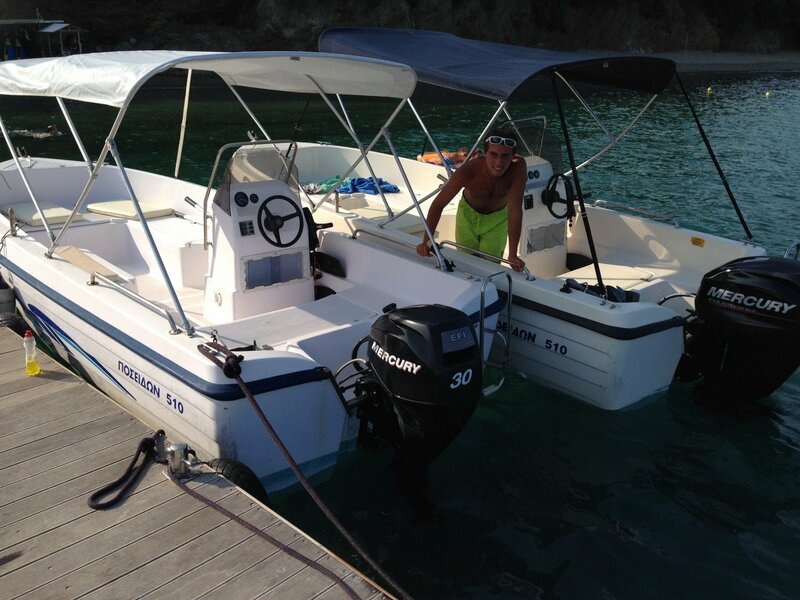 So the Stefanos Ski School team where there to pick up and Break in the brand new Mercury engine. 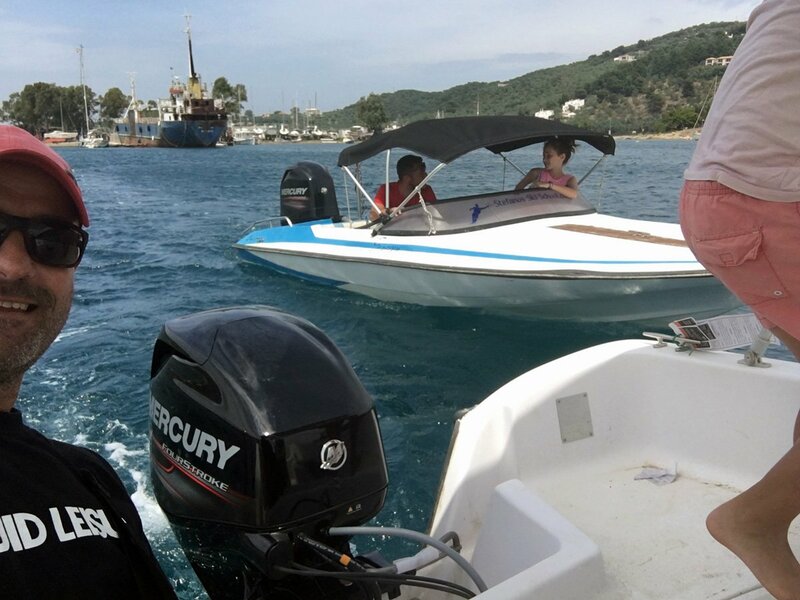 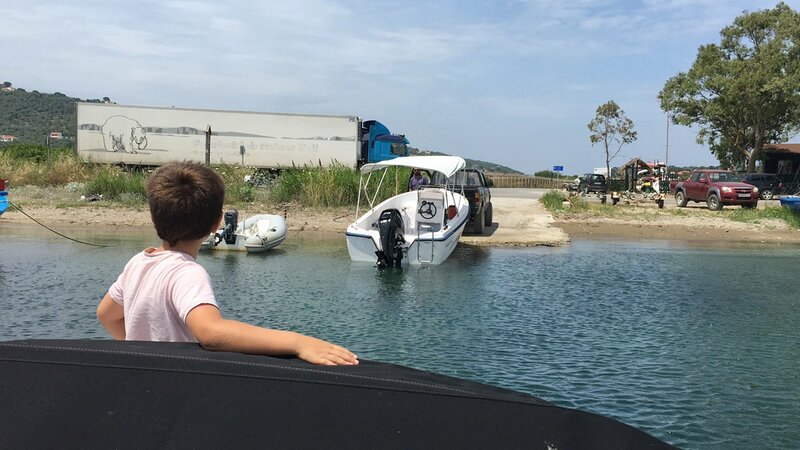 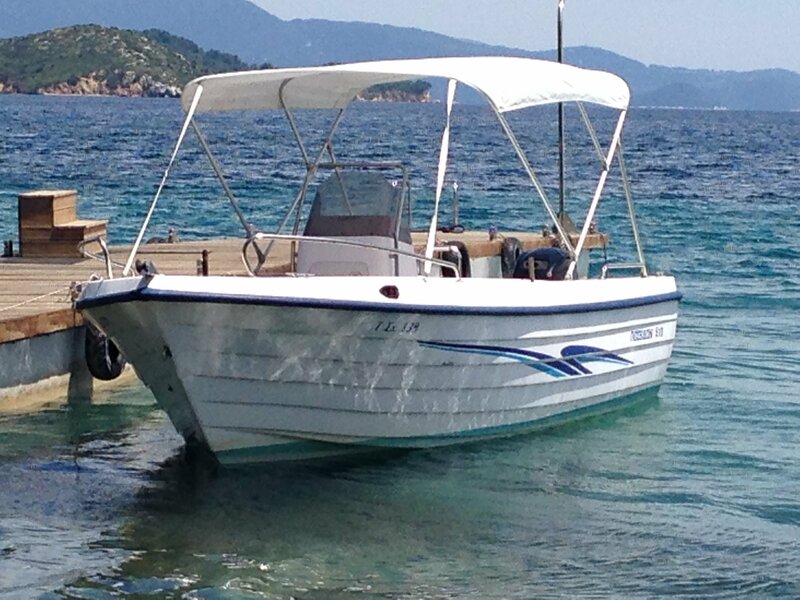 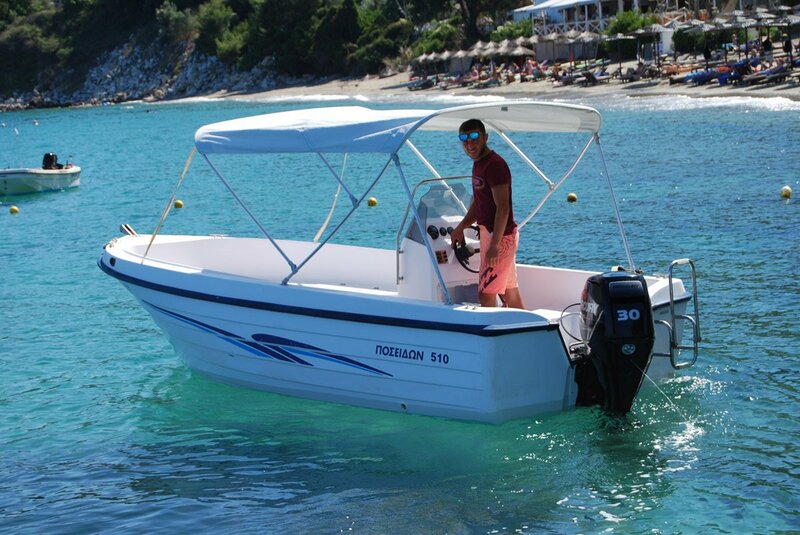 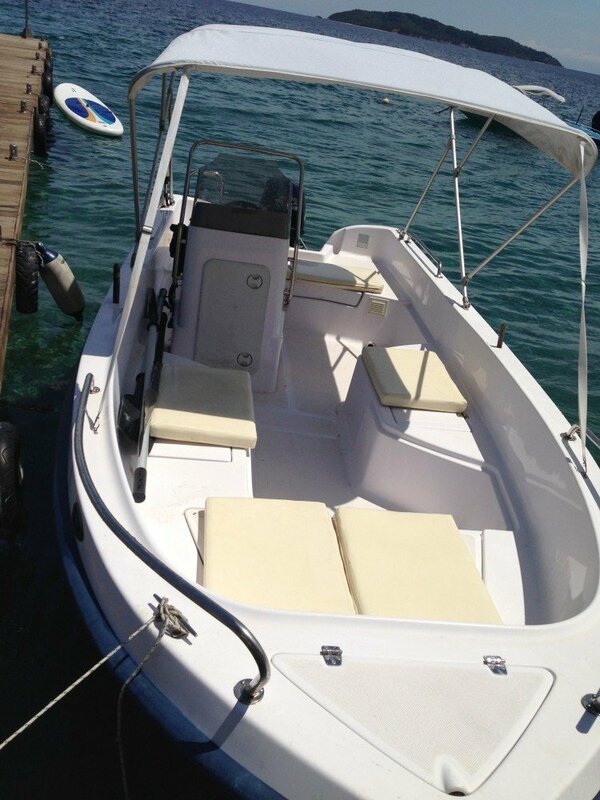 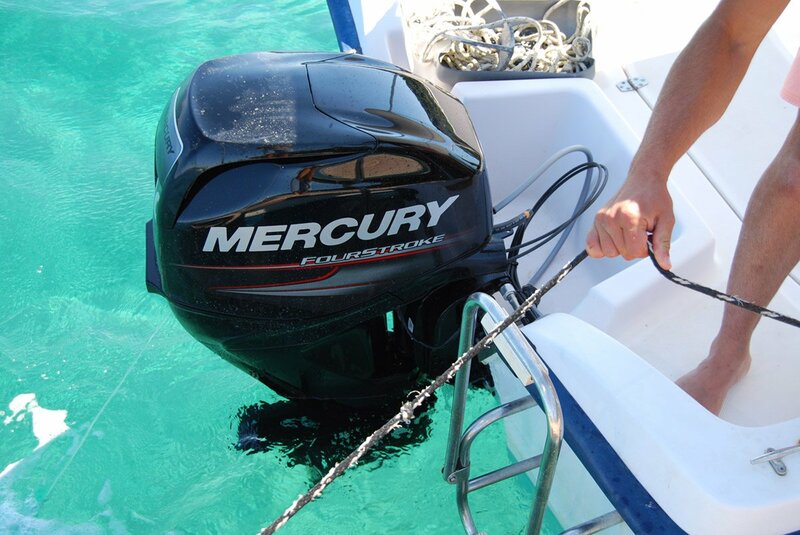 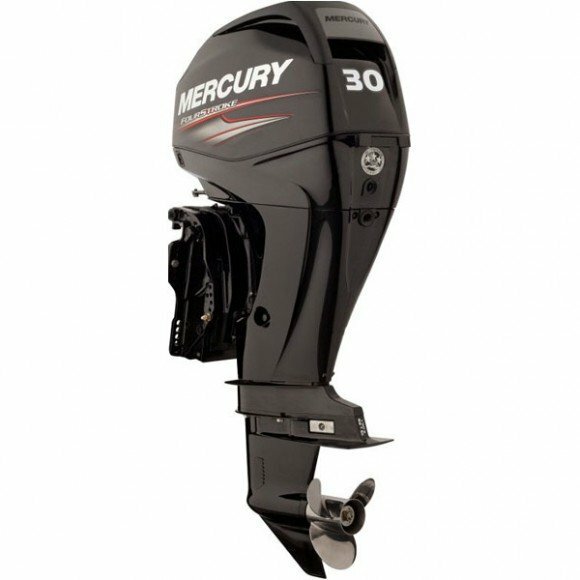 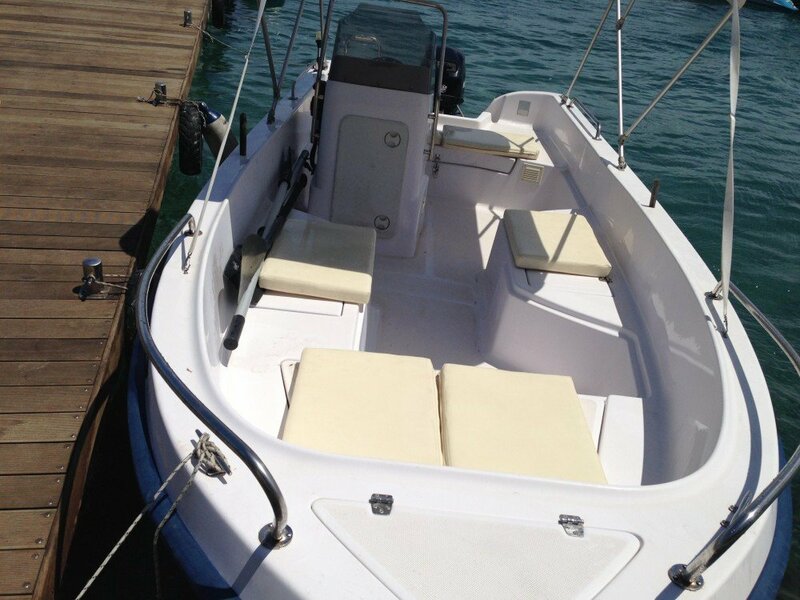 We love mercury engines especially the new 30 hp as it gives us the perfect power for the bigger boats Giannis and Katerina.